Helmets are a very important accessory which should be chosen carefully as it ensures safety while riding your bike. 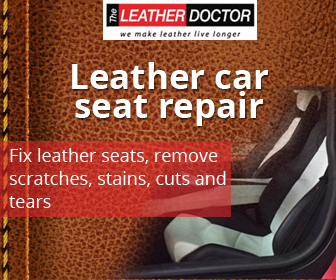 It shields your head from attaining severe injury in case of accidents or mishap. Helmets should be chosen based on certain criteria beyond style, looks, or other decorative purpose. If you are buying a new helmet, or replacing an old helmet, it is important to keep in mind certain important factors that make you more responsible on roads. For a good quality helmet, do your helmet shopping online as there are good offers of standard helmets for a better price range. 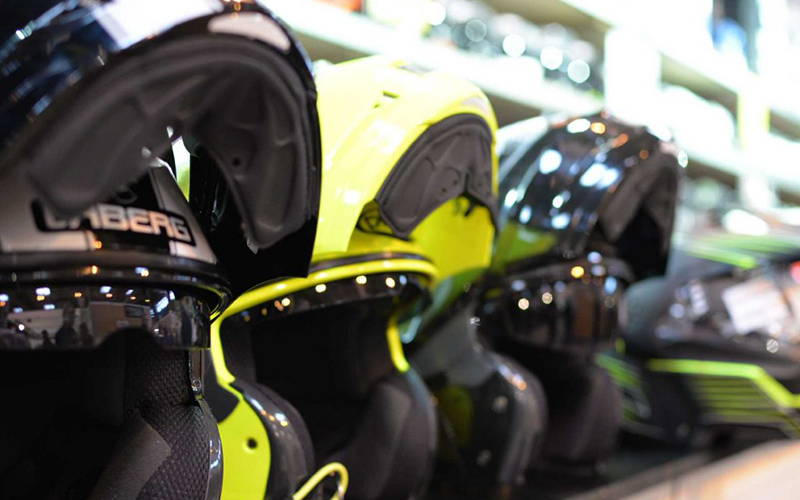 Below are a few factors that you should keep in mind while buying a good helmet. Every helmet should be bought with the most important criteria of protection. This is done by choosing a helmet that fits into your head perfectly and is not too loose or tight. There are many types of helmet that offer complete protection, 3/4th or even half protection of your head. Choose wisely as it is always better to completely cover your head when you are riding a bike. Never ever buy a helmet without an ISI mark if you are in India. Isi stands for Indian standards institute that ensures protection to the riders after testing the quality of the helmets. You can identify the brand by the logo that will be attached to the helmets. The mark does not assure complete safety but is much better than the local helmets that may cause harm later. Vision is very important factor to be considered as well as the helmet shields should offer clear vision and should not hinder your eyesight. The visor if tainted will be difficult to use during night time. Don’t buy a helmet simply because it looks attractive due to smoky, tainted visors. The material; should be strong and sturdy enough to cushion the blow of even the most severe accidents. The most common materials used are polycarbonate, carbon fiver, etc. which may make the helmet heavy but is safer in the longer run. It should also be comfortable at the same time and must have shock absorbing material as well. As much as we emphasise on safety, style and comfort is equally necessary as a helmet should be worth the investment. 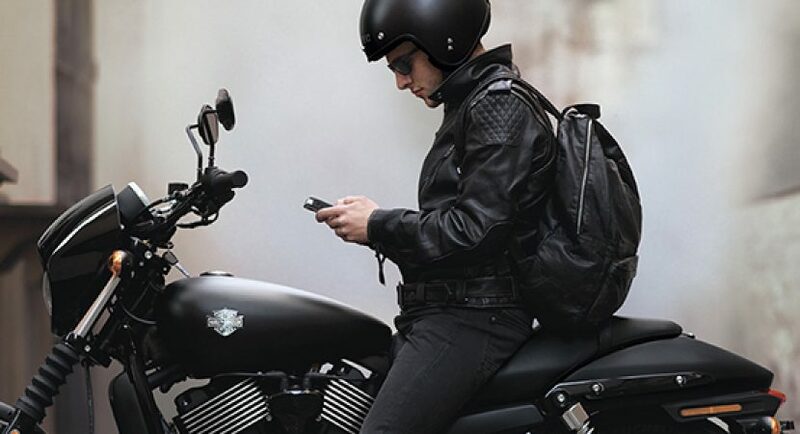 These days the helmets come with additional features such as sunglasses, emergency pads, MIP, among other technological advancements that make the helmet safe as well as stylish. So these are a few factors that one must keep in mind while buying a helmet. Choose carefully as your life does depend on the quality of your helmet. Buy something which also emphasises your personality on a bike. Avoid half helmets as they are the least protective. Always keep your head area well cushioned and ensure you have a helmet that caters to all the safety needs. Remember, it is better to be safe than be sorry. You can buy motorcycle helmets online India for helmets with ISI markings.